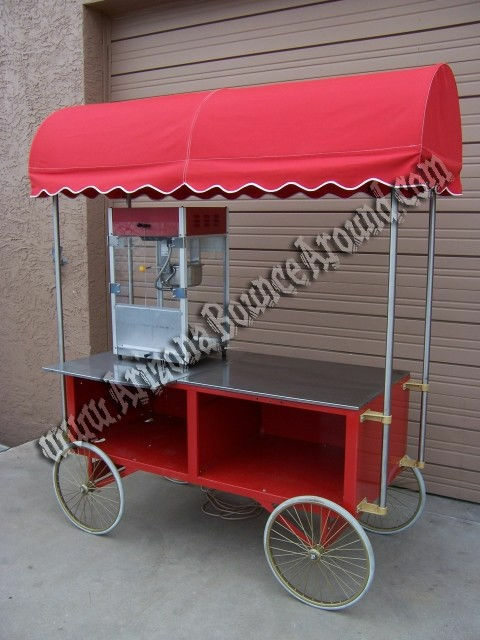 Renting a old fashioned popcorn wagon with popcorn machine is a big hit for parties, movie nights, school carnivals concession stands or office parties with hot and fresh popcorn. No party is complete without a popcorn machine and we have plenty of them for rent. 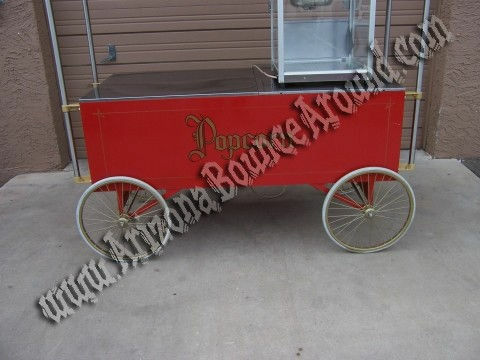 This antique popcorn cart will make your carnival look great and has plenty of counter space and storage under the counter for plenty of popcorn supplies. 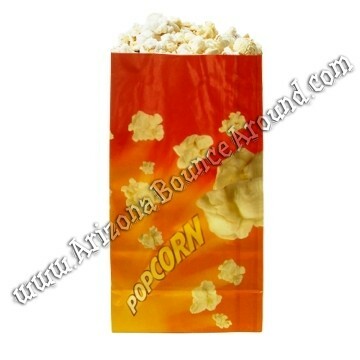 All of our popcorn supplies come in a pre mixed pack so no need to measure the popcorn or oil before popping. 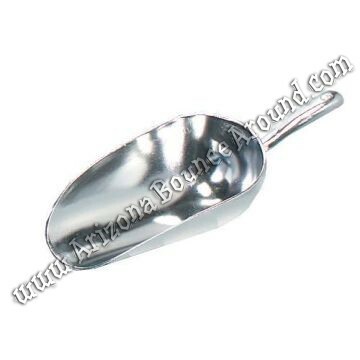 We sell only high quality theater quality supplies for all of our concession machine rentals. The same concession supplies used at fairs, carnivals and movie theaters. 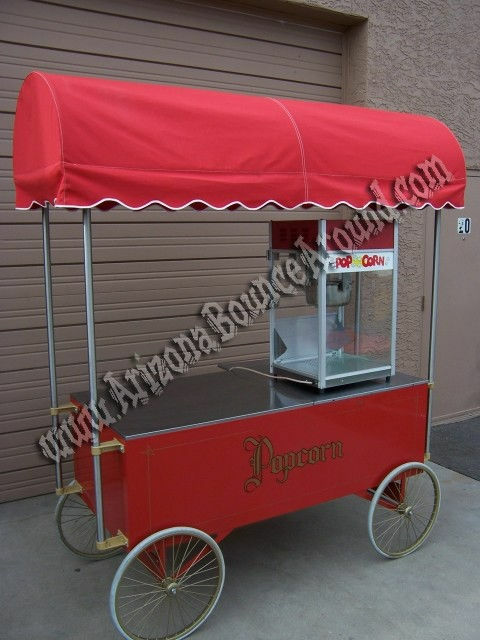 Rent this beautiful popcorn wagon complete with red canopy top and stainless steel counter. You can also hire us to fully staff the popcorn machine and serve your guests so please call with your needs and we would be happy to give you a quote.